This would mean they did not care if the opposition could not do anything for them. This also means you either have to be really pissed off with the federal government, or you do not care if voting for the opposition disenfranchises you in some way. This was the narrative Harapan was pushing when they were the opposition, right? If you are Malay, you can be sure the Harapan government isn’t going to marginalise you, even if you do not vote for them. I know some people in this by-election who voted for the opposition just to troll Harapan. Could this be some sort of bellwether when it comes to the non-Malay vote? Is KJ right when he says Umno could survive in mixed race constituencies? Who knows? PM-designate Anwar Ibrahim (above, on right, standing) says the Rantau defeat is a reminder to focus on the people’s plight. This is typically what politicians say when they lose an election. What does this mean anyway? 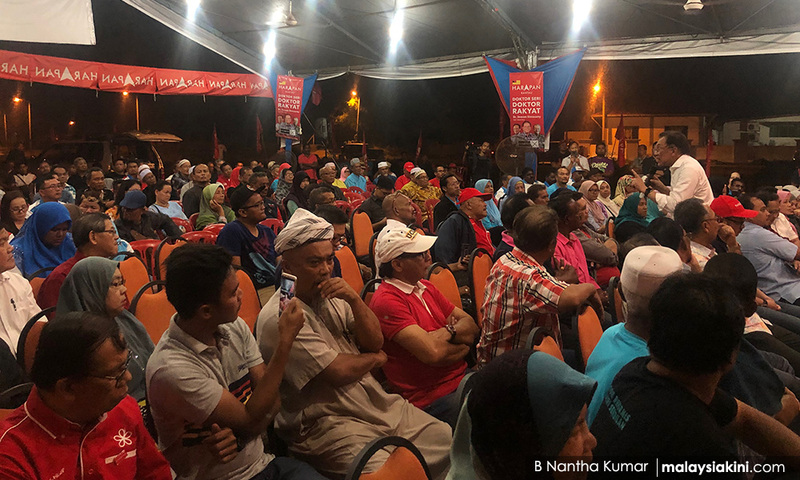 Was Harapan not focusing on the people’s plight, which is why the voters in Ranatu rejected the federal government? What a silly excuse to make in the defeat. Harapan has been doing everything in its power to alienate their non-Malay base and screw over the progressive Malay element in Harapan. Non-Malay operatives have been bending over backwards attempting to project a benign face of Chinese influence in Harapan. A lot of this has to do with the Bangsa Malaysia, now New Malaysia, nonsense that is seriously impeding Harapan when it comes to engaging with various communities, and instead attempting, in rhetoric at least, a one size fits all approach. 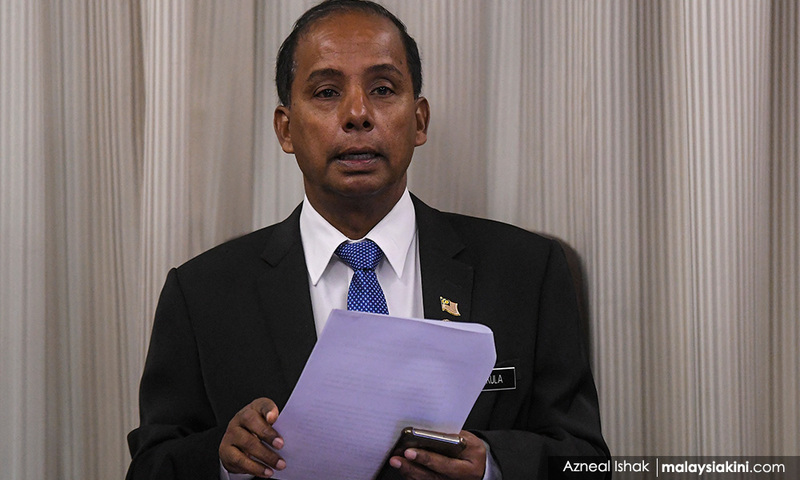 M Kulasegaran (photo) must be embarrassed that there was an Indian swing to Umno. Does this tell us something about the Indians in Rantau, or does this tell us something about the way the Harapan elite deals with the Indian community? The urban/rural divide is Harapan’s safety net. By safety net I mean enclaves where economics and culture are not beholden to the vagaries of religious, cultural and social diktats of the religious component in Malay power structures. It was like this when Umno/BN ruled supreme, but was supplanted by the various incarnations of what would become Pakatan Harapan led by Anwar Ibrahim. While all politics is local, what the federal government should be doing is ensuring the Harapan base that voted for them (even when they were losing, but managed to break Umno's two-thirds majority in one of their defeats) is satisfied with their performance. Instead, what the federal government is doing is attempting to replicate BN-style politics for a base which has no use for it. A base which believed that the reign of Harapan would move them away from the race-based and religion-influenced politics of Umno/BN. Non-Malay politicians tell me they have to walk on eggshells when it comes to certain issues. They tell me the demonisation of the DAP seems to be working. Well, here’s the thing: if people are going to hate the DAP, they are going to do it regardless of whether the Umno/PAS coalition is in power or not. The narrative that the majority of Malays hate the DAP has always been around, but the DAP has survived, and even thrived. So do not use this excuse when it comes losing out to Umno/PAS. You know what Harapan should be doing? They should be endorsing those so-called liberal Malays, because there is very little difference between the centre-right and far right when it comes to mainstream Malay politics. Instead, what the Harapan government does is bend over backwards attacking the very demographic which could change the narrative and encourage a new paradigm of mainstream Malay politics. A Harapan politician called me after the Rantau defeat and complained that the Harapan government needed more time. This is a red herring. It must be embarrassing to lose a by-election when Harapan campaigned “BN style”. It is as if the people rejected the politics Harapan claims it wants to do away with. Which is worse? 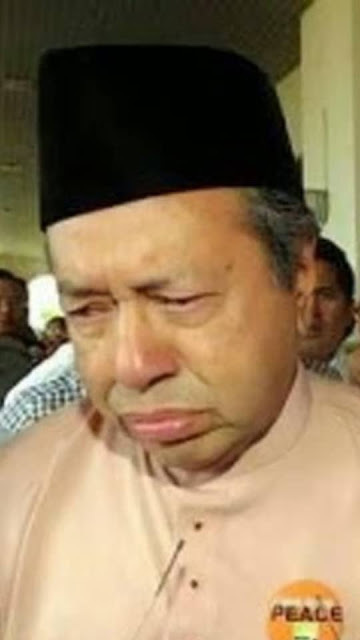 Losing an election because you tried to ape Umno/BN, or losing an election because the voters rejected your progressive, egalitarian politics that could save Malaysia? I know which is worse. Harapan has to decide which is worse.